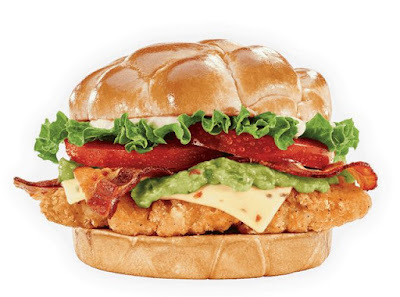 Jack in the Box jazzes up their chicken sandwich selection for a limited time with the debut of the new Guacamole & Bacon Chicken Sandwich. They've also introduced new Cinnabon Iced Cinnacoffee. The new chicken sandwich features guacamole a home-style crispy chicken filet, pepper jack cheese, hickory-smoked bacon, lettuce, tomato, and mayo on a toasted bakery bun. The new coffee flavor joins the chain's creamy iced coffee with the flavor of Cinnabon cinnamon rolls. Taco Bell tried a similar cup of coffee back in 2015. 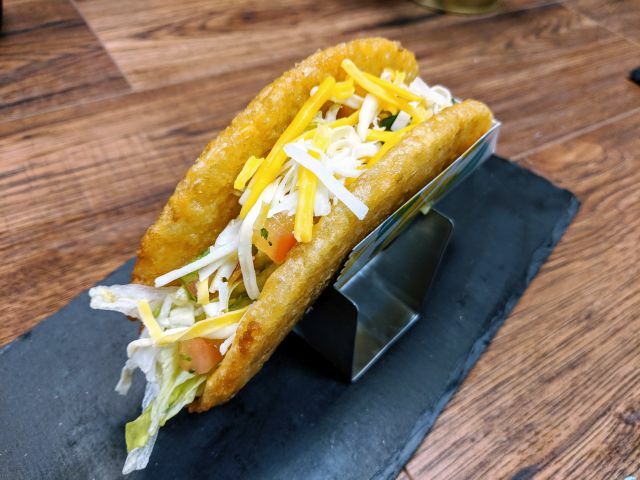 Both items can be found at participating Jack in the Box restaurants for a limited time.